Withington Parish Council administers the village of Withington together with the hamlets of Foxcote and Hilcot. The village is situated in the Cotswolds between Cheltenham and Cirencester. Withington is part of the area covered by Cotswold District Council, which has its offices in Cirencester and Gloucestershire County Council, which is based at Shire Hall in Gloucester. The council has 7 members and employs a part-time clerk to draw up agendas, take minutes and deal with other administration. The council meets every 2 months, normally on the first Thursday of the month, at Withington Jubilee Hall at 7.30 pm. Extra meetings may be called as and when required. Announcements of the meetings are posted on the village notice board. 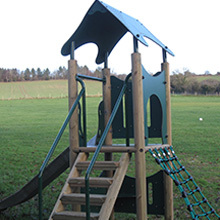 The Parish Council owns a playing field which includes a children’s play area and a cricket square. It also owns a bus shelter. It is responsible for the maintenance of these and also the upkeep of a small village green. 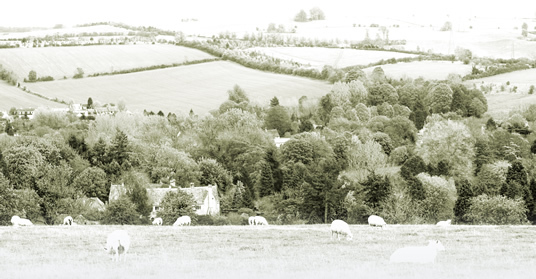 The council is consulted by Cotswold District Council on any planning applications and other matters which affect the parish. The cost of the council’s activities is met by the precept which is set every year and is collected on our behalf by Cotswold District Council. Due to the resignation of Jane Bruce, a vacancy has arisen for a councillor in the Parish of Withington. In accordance with Section 89 (3) of the Local Government Act 1972, as this vacancy has occurred within six months of the ordinary elections to the Parish Council, an election shall not be held to fill the vacancy. The vacancy will be filled at the next ordinary election of councillors to be held on the 2nd May 2019. There will be a training evening taking place on the 10th April 2019 at 19.00 in the Village Hall Withington and anyone interested in being trained on the Defib is welcome to come along. New Play Area equipment procured for 2014. See Gallery for more images.